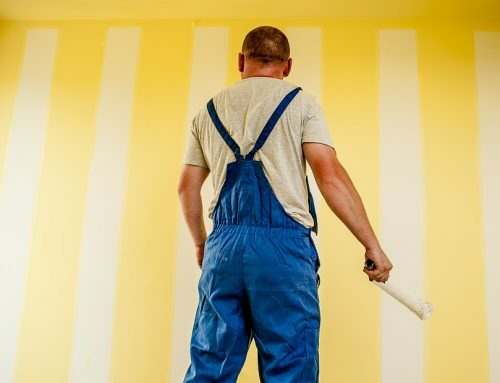 If your house is looking a little shabby, but you can’t quite figure out why, your paint job might be the issue. 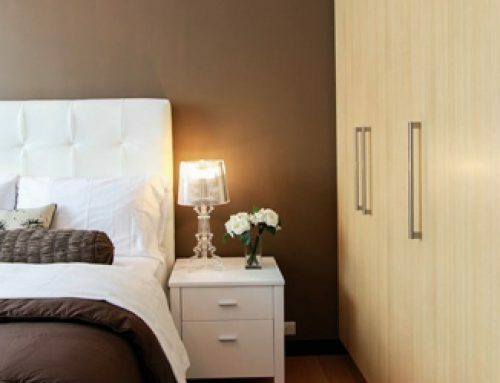 Often, fading or disintegrating paint jobs can contribute to an overall scruffy looking property. 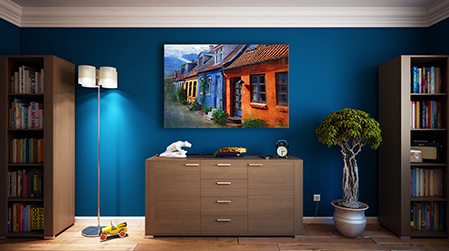 Fading colour is a telltale sign that your home is craving a new paint job. Over time, precipitation, temperature, sun exposure, and dust and debris wear down the paint. 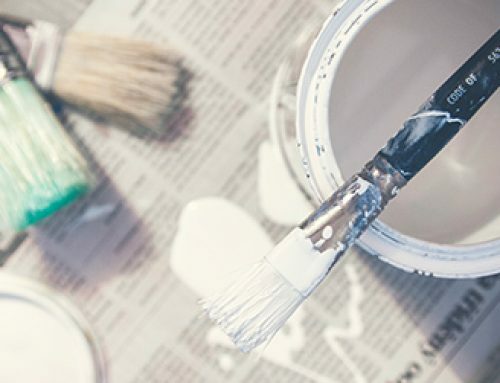 Not only will a new paint job ensure protection against the elements—it’ll give the exterior of your home a fresh, clean look. 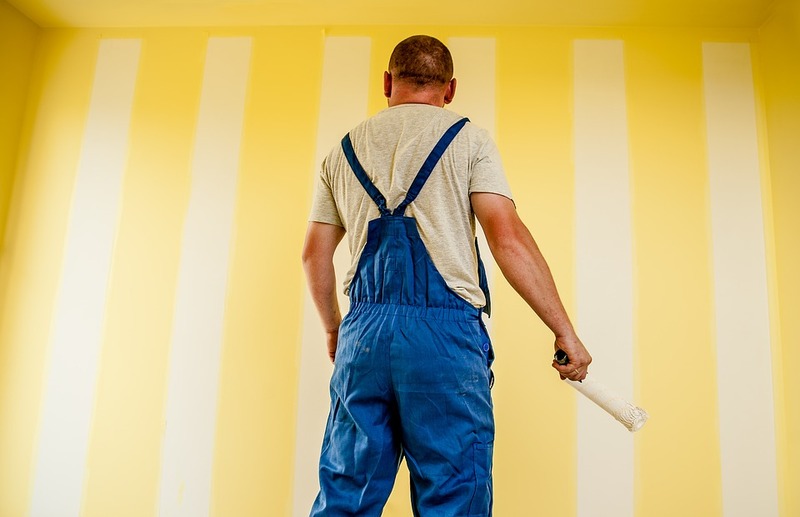 Is your paint peeling or flaking off your home? If the answer is yes, your home’s exterior is suffering from exposure to the elements. 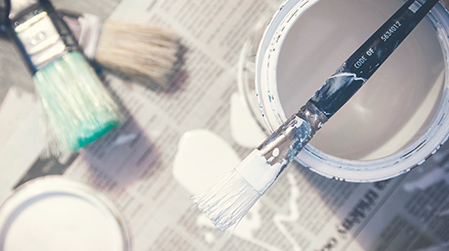 With winter approaching, it is especially important to ensure a full, protective coating of paint to guard the exterior of your home from precipitation, cold, and frost. Peeling paint also exposes wood or other siding on your home, increasing the chances of developing rot or mold. Caulk is that squishy white stuff lining the grooves around your windows and doors. It’s waterproof, and helps keep heat inside your home. If you notice cracking in your caulking, it’s a sign that your windows and doors need to be resealed—a task that requires a new paint job. 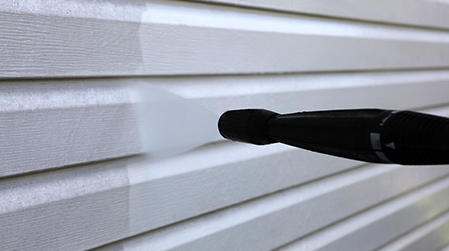 Exterior paint will ensure your home is protected after the application of new caulking. Severe weather and lack of maintenance can cause damage to your wood and stucco siding. Wood can crack and develop mold while stucco can crumble and develop holes from things like hail and heavy rain. 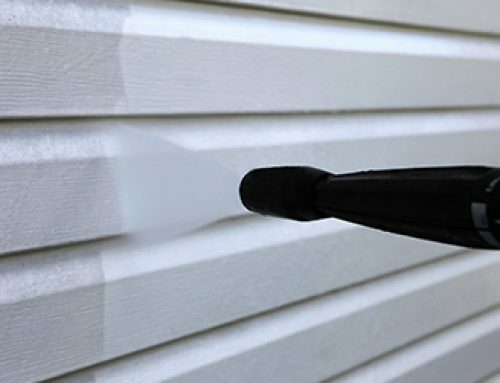 The best remedy for a damaged exterior is repaired siding followed by a fresh paint job. This will act as a protective seal to prevent future damage. 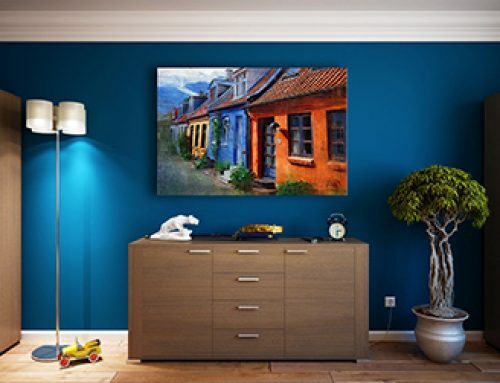 If you’re looking to spruce up the look of your home, or bored of the same boring off-yellow paint job on your walls, a fresh new paint job is your best option. With a new colour, you’ll protect your home from the outdoor elements and make your neighbors a little jealous. 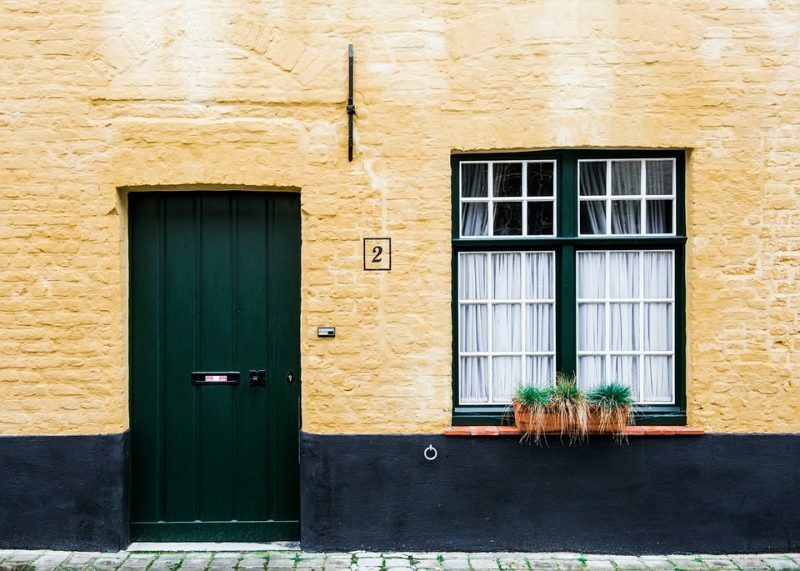 Regardless of the reason for retouching, it’s important to stay informed about what a healthy exterior paint job should look like. 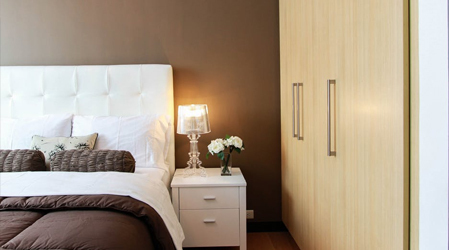 Your house will look fresh, and stay protected from harmful weather and debris.